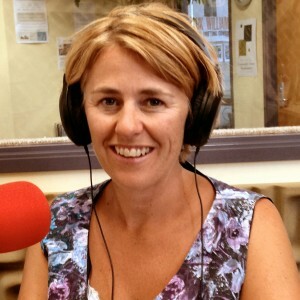 Megan Williams is the Otago coordinator for Conscious Consumers. We talk about Megan about background in sustainable tourism and Sustainable Wanaka. Conscious consumers is a non-profit sustainbility and ethical accreditation programme in New Zealand. Initially based in Wellington, Conscious Consumers has recently expanded nationally, including Otago. We talk about the recently released smartphone app that allows consumers to find ethical businesses and check in to support them. Shane’s number of the week: 2. The two extra colours added to Australian weather maps recently to represent the extreme temperatures. Sam’s joined-up-thinking: Sam revisits Klinenberg’s 2003 book Heatwave that examined the deaths in the 1995 Chicago heatwave.